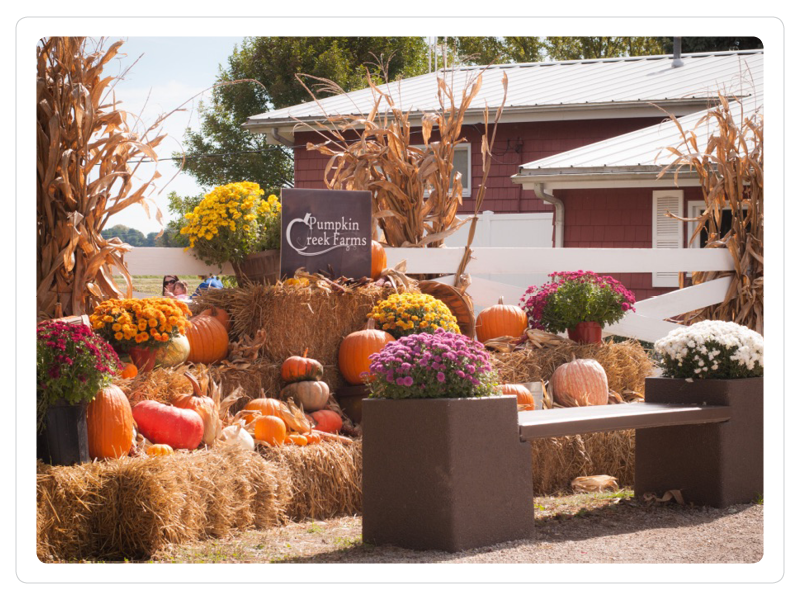 for Pumpkin Creek Farms' 5th year of new family traditions! Activity Admission: Only $5 per person! Love Pumpkin Creek? Season Passes are only $15 per person! Our donuts are the best and you have shown us how much you love them by waiting up to 45 minutes to get them! Now with our new bigger better donut maker we can make them as fast as you want them! Come and enjoy our warm, fresh donuts! Happy 200th birthday Illinois! We are so happy to celebrate the 200th anniversary of Illinois by designing our corn maze with a special Logo. We have grown by 4 acres and made it a little more difficult. We hope you enjoy learning more about Illinois as you search for the answers to out corn maze trivia game! 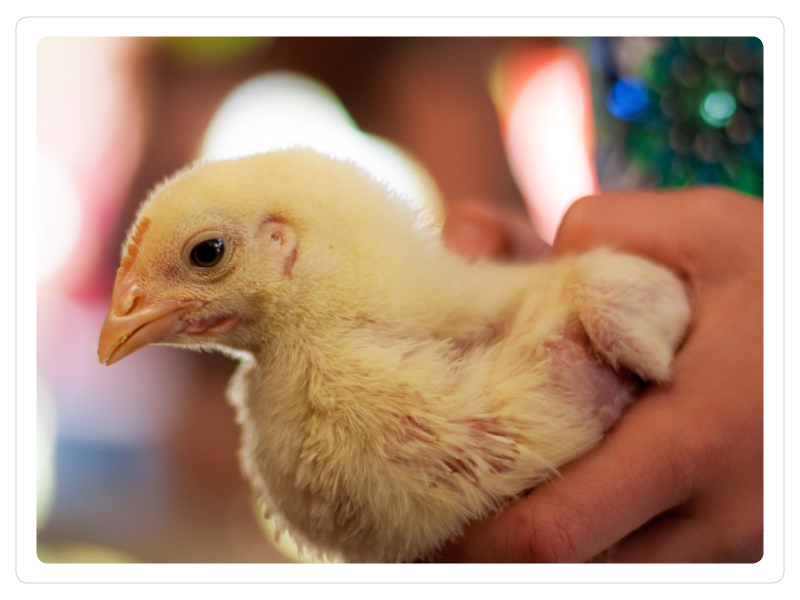 Share your recipes and decor ideas with us and our other farm-goers on Facebook, Youtube, Pinterest, or Instagram! We have a Miniature Cow!!!! Come see the adorable miniature cow named Ruby! She will be right here at Pumpkin Creek Farms for you! This sweet thing will be visiting us for the fall so you can enjoy the adorableness!